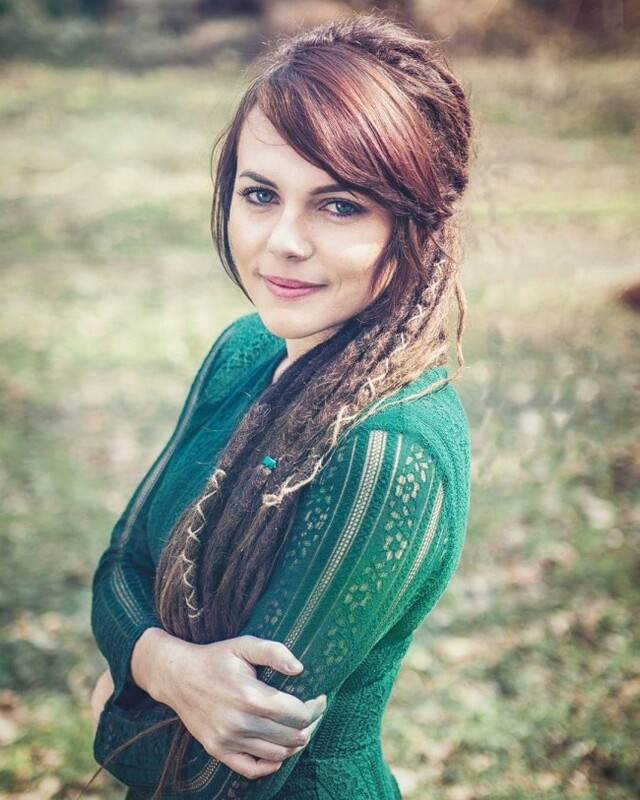 30 Gorgeous Dreadlock Styles for Girls — Rasta Your Dreads! Let your locks come under your hair and make a perfect combination. The top is left free and in a natural condition. The locks are in sync with your hair color but some shreds of green added to make them radiant. Adding beads and decors gives your hair an authentic appearance and you know for sure you rock. You can spot at least 4 different colors on your hair. A single braid sets the tone and it is followed by other non-braided bundles of strands. They are varied in color creating a dimensional appeal that will tempt you to go for it. The roots are left deep dark and give the message of a healthy hair. It is a refined look that you can give your hair. Just like you can give your free hair swept aside, your dreads can still acquire the same style. Here one side is faded and left with close to scalp. The rest is flipped over to the other side covering it in full extension. 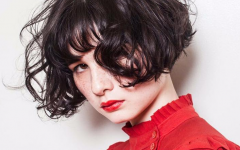 The hair is left rich in black and you will be noticed from afar for your beauty and choice to be unique. You could not guess giving your ombre a dreadlocked appearance because you did not know that it is possible. Well, now you know that you can have all you want on your hair. Let your hair fall to the sides and make some efforts to give it mild rolls leaving each bundle of strands independent. It is an effortless style but one that will give you stunning looks. 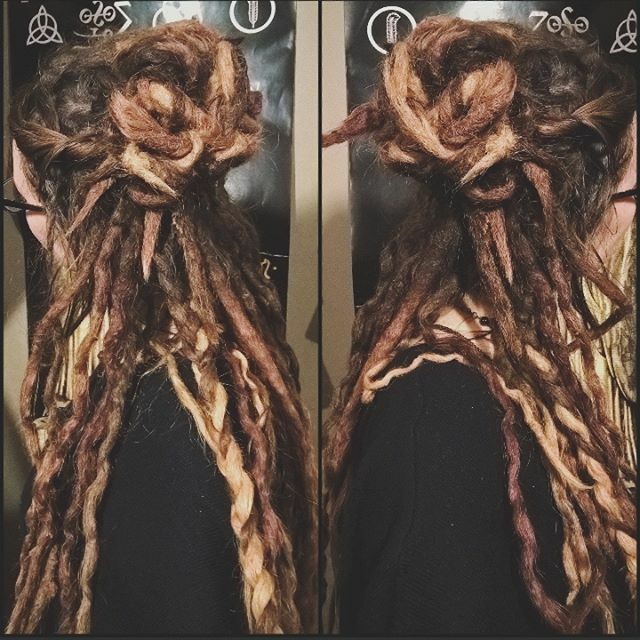 Dreads for your blonde? Yes, you can have them and bring a new dimension of beauty to your hair. Have the front section free and flowing towards the back. The braided locks are featured at the back and make you an admiration that many ladies would want to have. The white hue is an exceptional feature and you will be standing out wherever you go. She has a wild white and yellow flower on her hair. 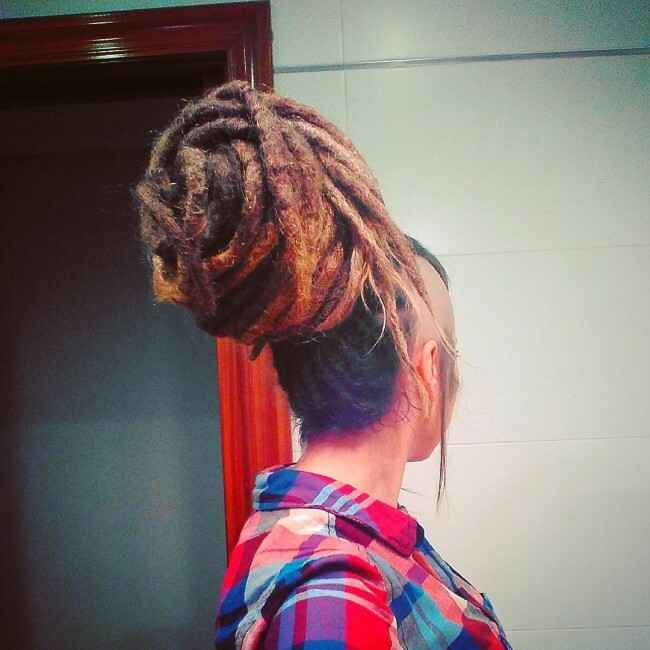 It sits well over her rolls of locks with a backward dimension ending up like a bun. The hair is in its natural shade of brown and it is alluring to look at it all the time. The front is left with sparse and free hair and you can see how that works out for a pleasant contrast. The lower layer is a free and thick. It is then crowned at the top with thick entangles that would pass for dreads. The dark charcoal color is a definite catch of this hair and the spray of ash hue gives it yet another dimension. Such is a combination for a naturally treated hair that will not need constant attention to look pleasant. However amazing you want your hairstyle, you can have that answer in the dreadlocks. Have the locks knotted at the back and leave some of the bundles free. Let the free parts fall downwards like a fountain and you will an admirable scene. The forked impression of the falling hair adds an alluring attribute. The front is not entangled but is readily prepared for what comes from the back. 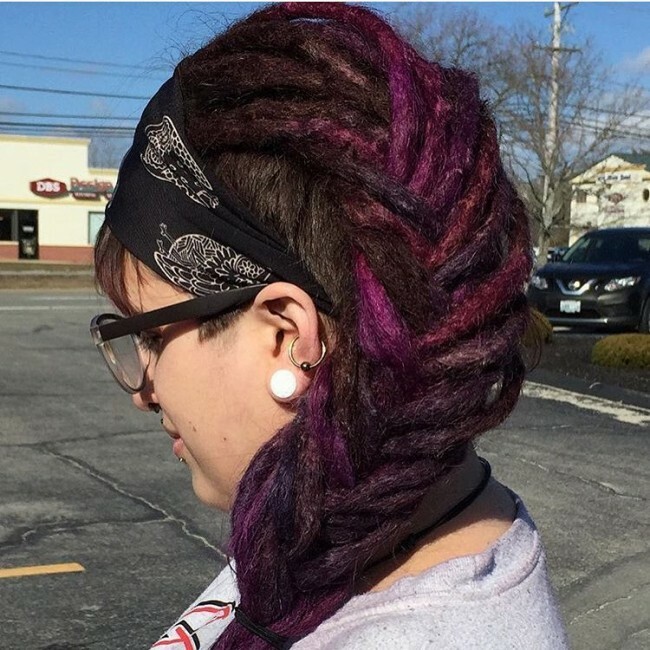 From the front, you can never guess that this will end up with a taste for the dreadlocks. The front is free and smoothly combed towards the back. The hair is then braided into small bundles and afterwards the bundles are grouped together to form a thick braided appearance. It is a thick appearance that will give your hair a dominating feature from the back. 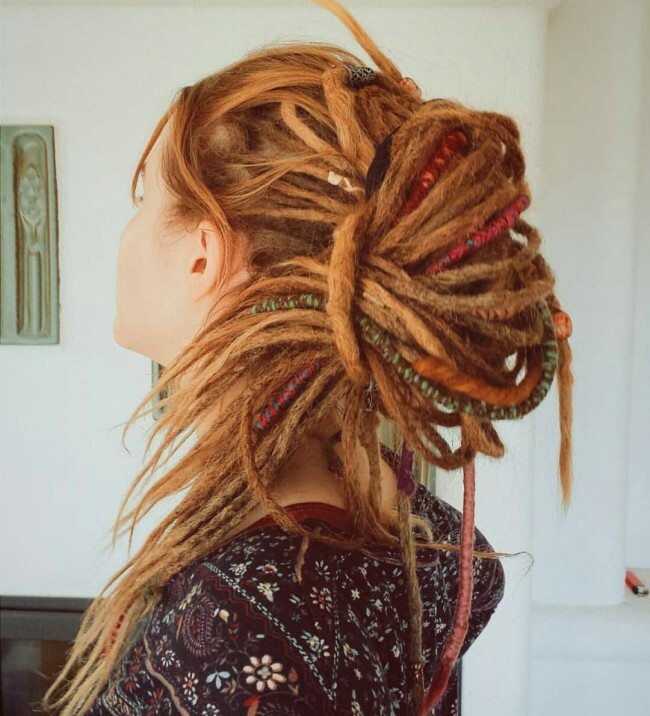 If you do not want an all-dread appearance then you have a way out. Have the long locks tucked under the banged front just like she has done. You will be left with your natural hair at the front and the impressive long locks making way down to the back and over the shoulder. Vary the color of the locks to be different from your natural hue and you will have an attractive aura that every lady would wish for. 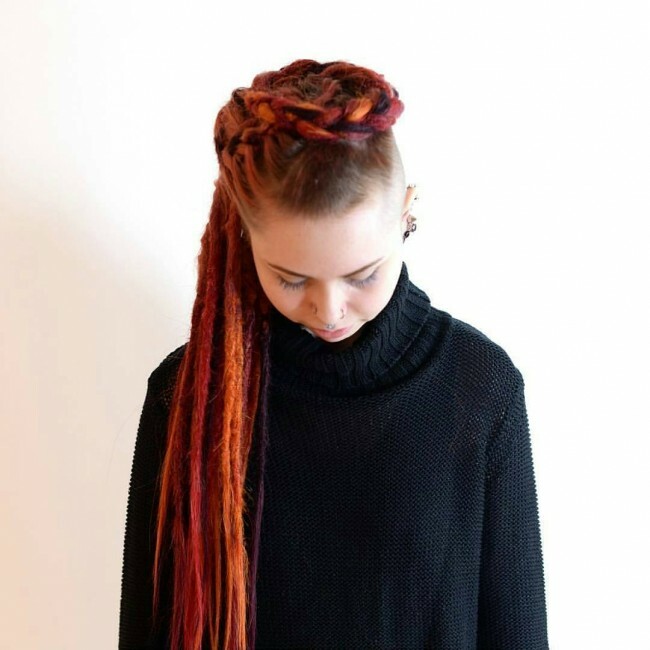 Give the top of your head some breathing space with sparse braids. They make you look exquisite in a simple way. The braids end up at the back making a rounded roll just like a bun. The texture on the braids and the bun add an alluring feature. 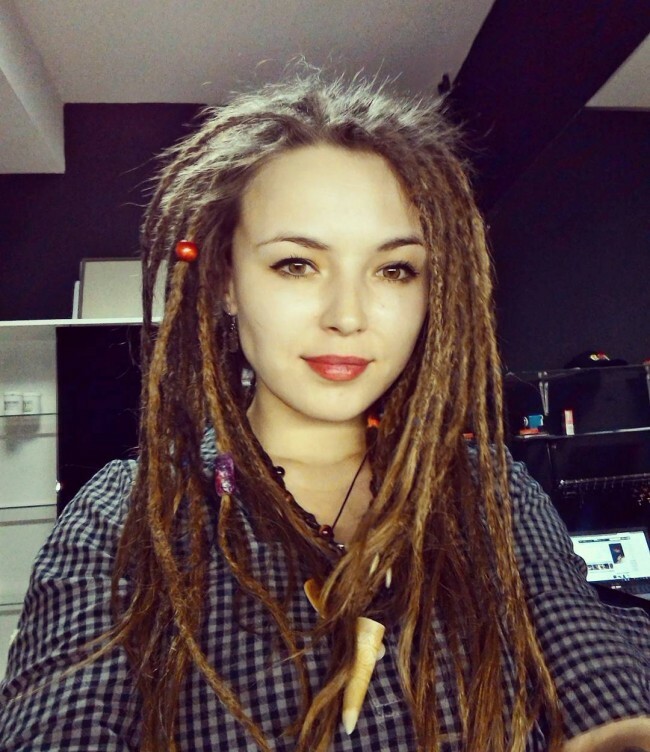 This is the conventional look of dreadlocks. They are long and free falling over the back and the results are impressive. The top patch is dark black and succeeded with a browning effect. It is a perfect blend and you will get stares wherever you go. You can have your locks on short hair at your will. The front is braided to small sleek bundles. They are all tucked into a bun with a browning effect. Easily done but will be a total catch for you. The foundation is braided and left in black as a memory of your hair’s natural color. It then changes the tone to form a brown red crown that you will love to see on you. The decoration and twists make you unique and beautiful. It is all braids about your hair and you should keep them close to their true hue. The only addition is a purple highlight that makes you easy for a pick. It is an exciting appearance and you can thank your stylist for such a contemporary dread look. 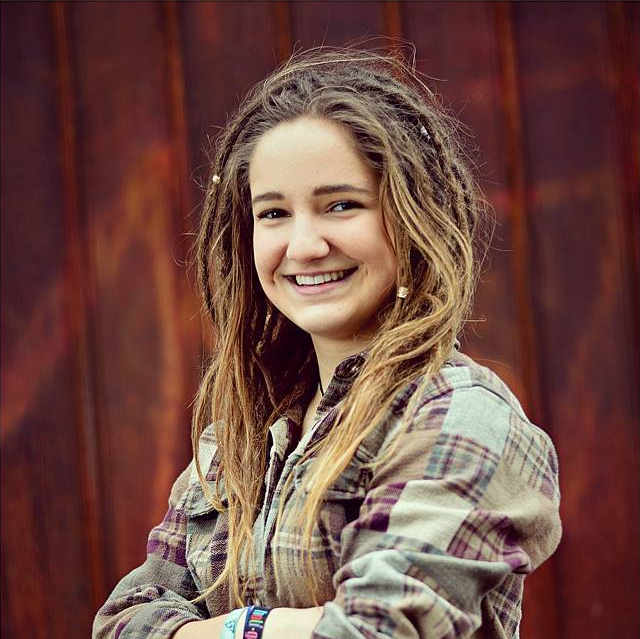 There are simple dreadlock styles that can enhance your look in a big way. 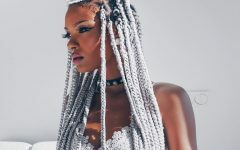 You can have the dreadlocks braided at the center and color the braided area and the edges with some grey hue to make the hairdo more appealing. With your locks styled in this manner you will always appear powered up and attractive. 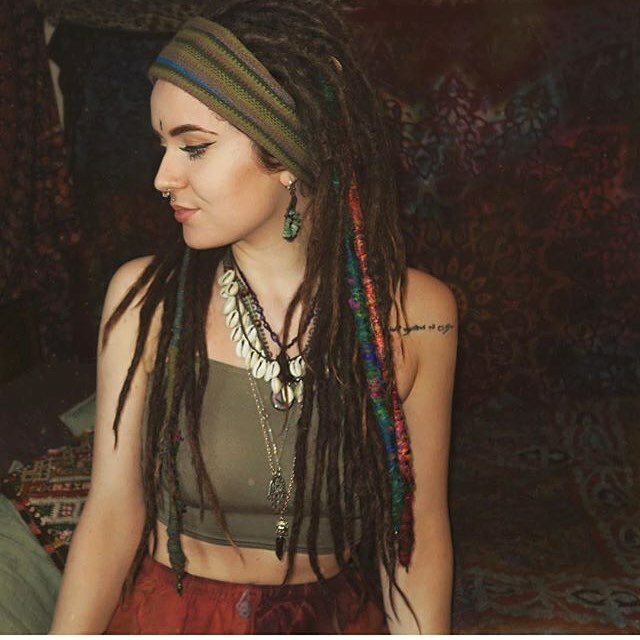 Do you have long dreadlocks and you want them all put together on your head? 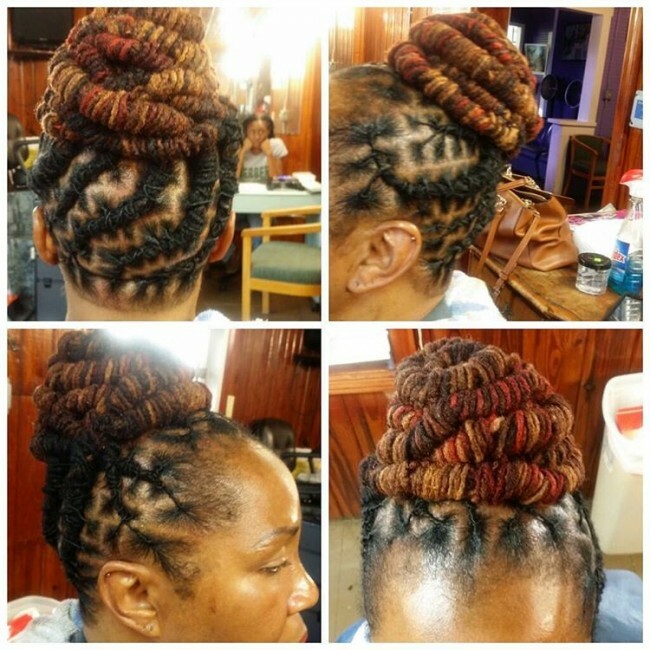 You can have the dreadlocks twisted severally at the center your head to create a hair roll. If you color the twisted lock with a blonde hue you will receive a perfect unique look. This hairdo will work conveniently for you on most occasions. 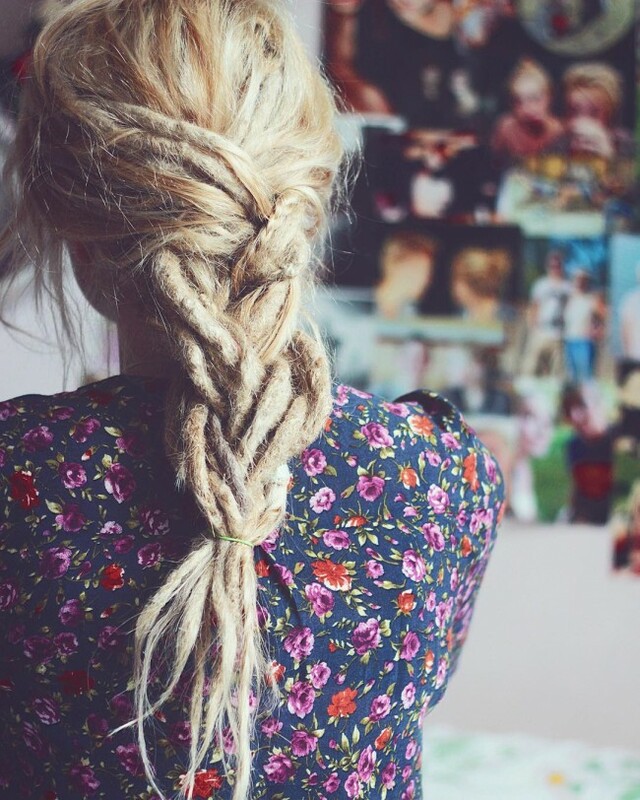 You can add some glamour to your blonde skin tone by becoming all blonde on your dreadlocks. You can have the blonde hue colored on your entire hair length and style it into a hair bun at the center. 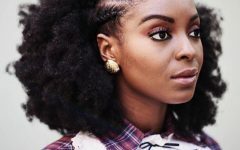 If you don’t want to have dreadlocks on your entire head, with this hairdo you can still retain your natural hair texture at the front part. If you love having shouting colors on your hair this is the best hairdo for you. You can have your locks tinted with red and orange strands to give you an outstanding look among your friends. With this style, you can rock all kinds of parties that come your way. When you are doing dreadlocks you can still retain some portion of your natural hair. You can have the front part of your hair remain untouched while you have the dreadlocks at the back part. The hairdo will look unique if you tie the locks in a care carefreee while placing red, pink and turquoise strands on specific locks. 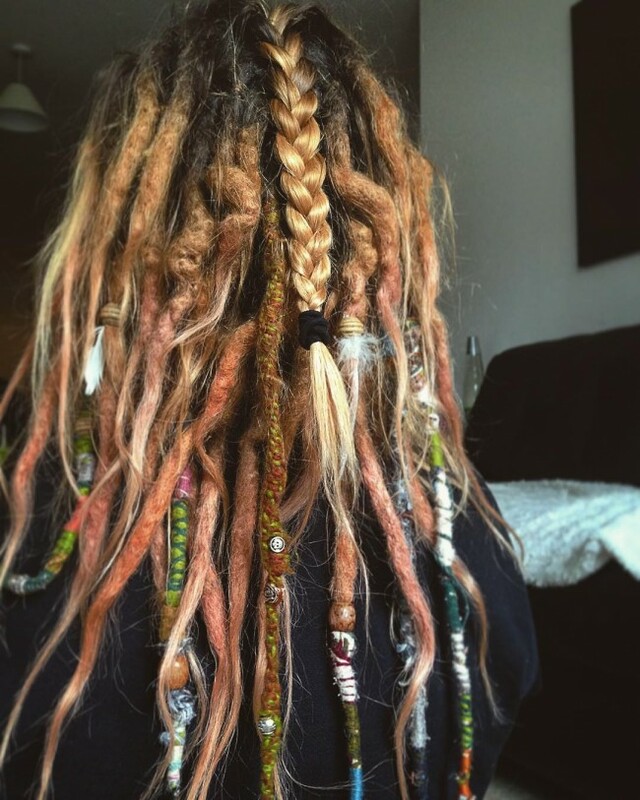 When you have dreadlocks, you have many options to play with. You can have a dread scarf tied at the front part of the head and some blue and red synthetic strands. This hairdo works out perfectly with a sea shell necklace. 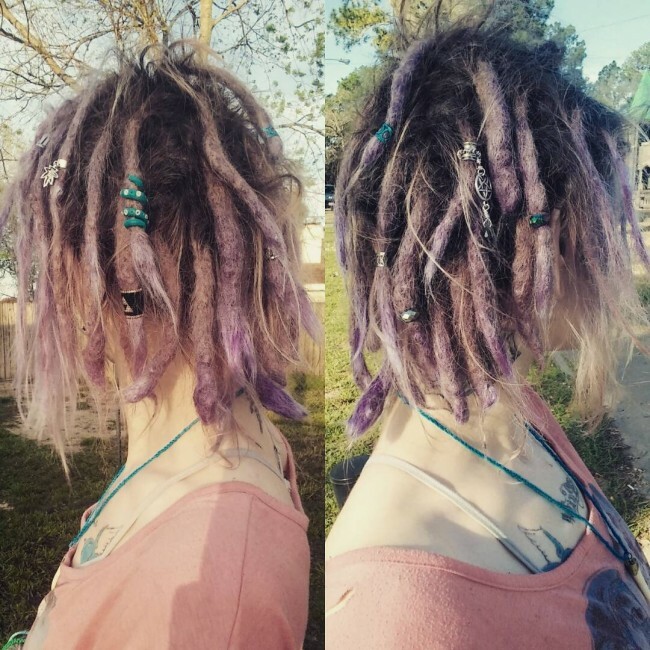 Did you know that you can have the most amazing dreadlocks from your violet tinted hair? More to that adding some accessories to the hairdo will make it the bomb. 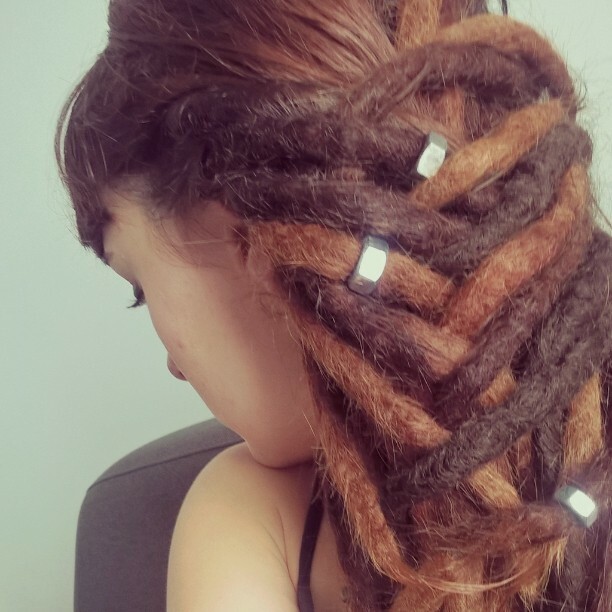 With this hairdo you can become creative by adding some strips of ribbons, beads and gems that will enhance the appearance of your dreadlocks. 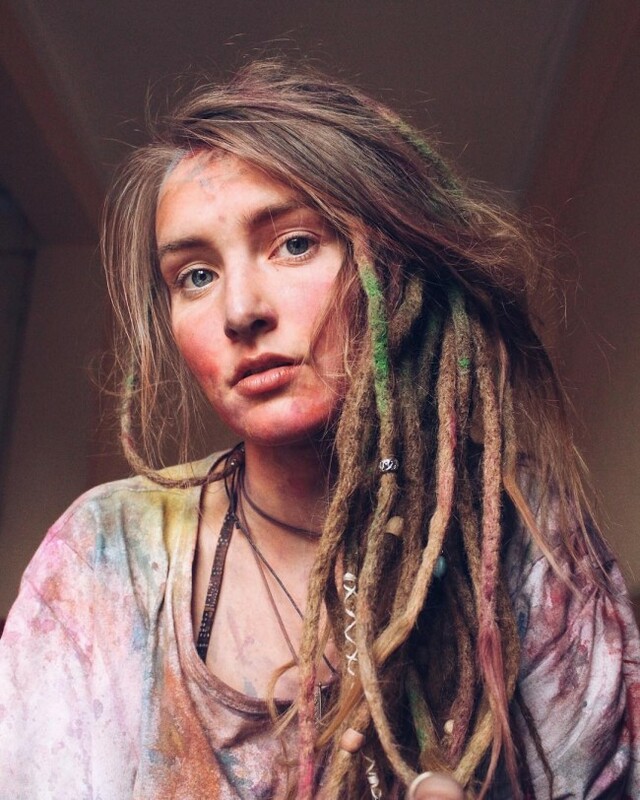 You can make a change to your blonde hair dread locks by being a little bit creative. You can have some loose locks at the front part and actual grey tinted braided locks at the back. This is a simple hairdo that is fit for most events and it also all works well with all skin tones. 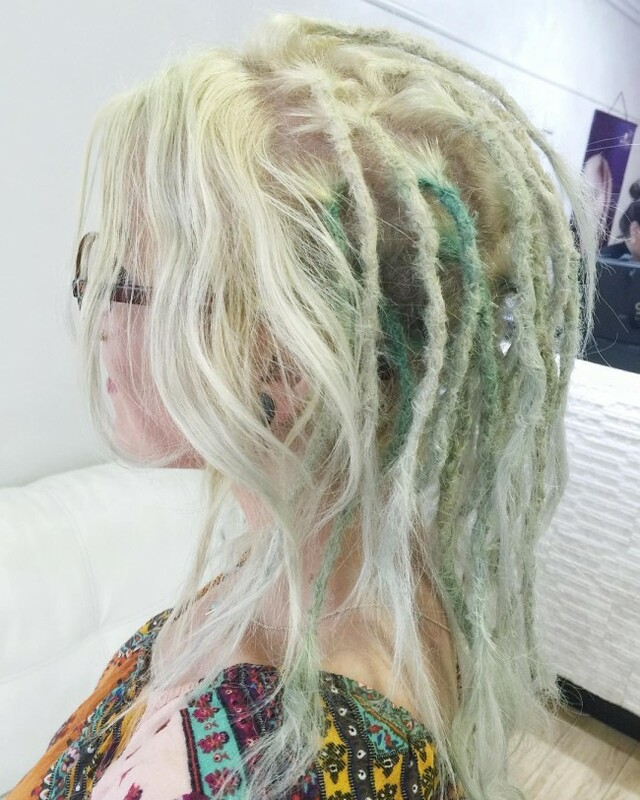 Your long dreadlocks could just get better by getting a touch of synthetic dreads. 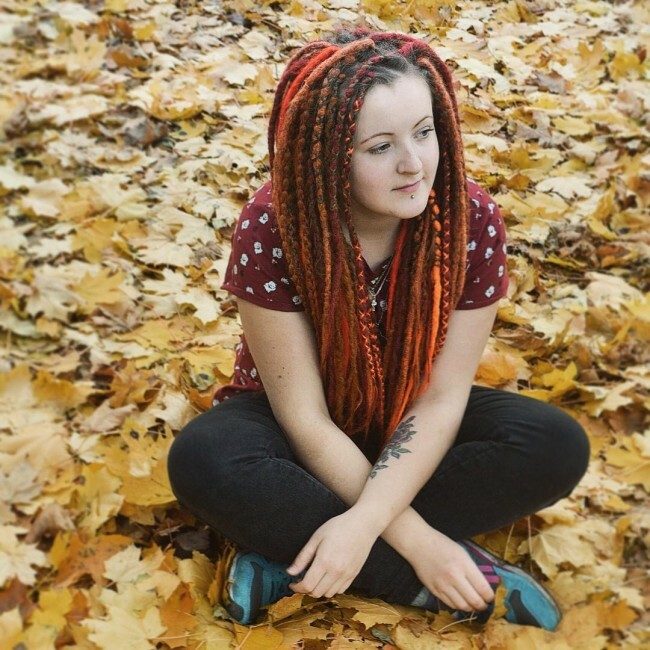 If you don’t like the colorful synthetic dreads, you can have a low tone red and orange synthetic dreads stylishly intertwined to give your dreadlocks a fashionable shiny look. 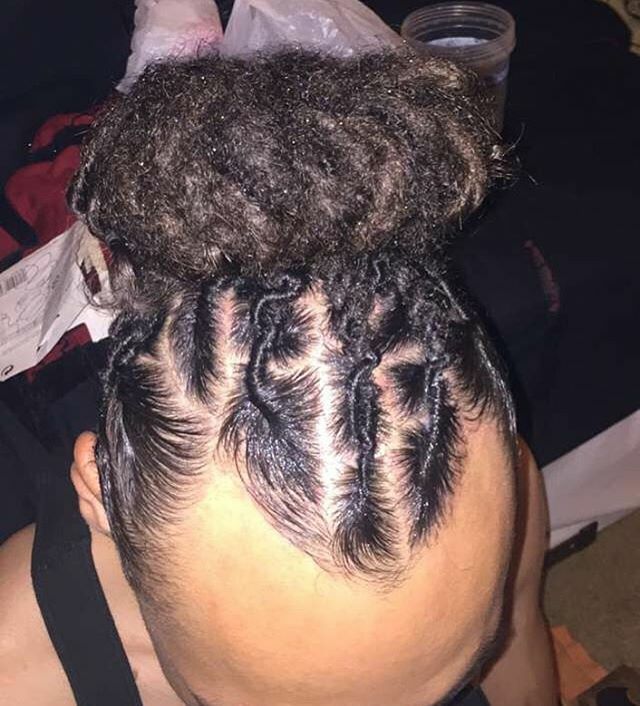 A small portion of your front hair will remain at its usual texture while the rest of the locked hair will be braided in different directions to give your dreadlocks a unique look. Are you the daring girl kind of girl? 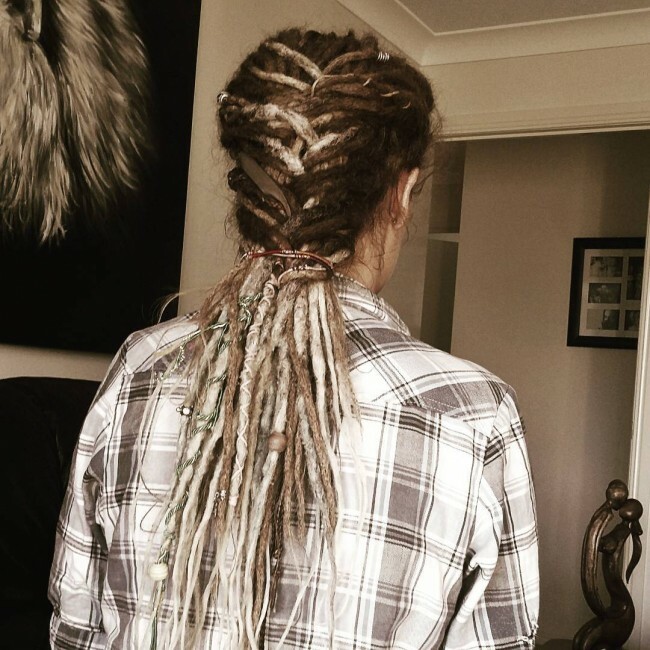 You can make the most dramatic fashionable look from your long dreadlocks. 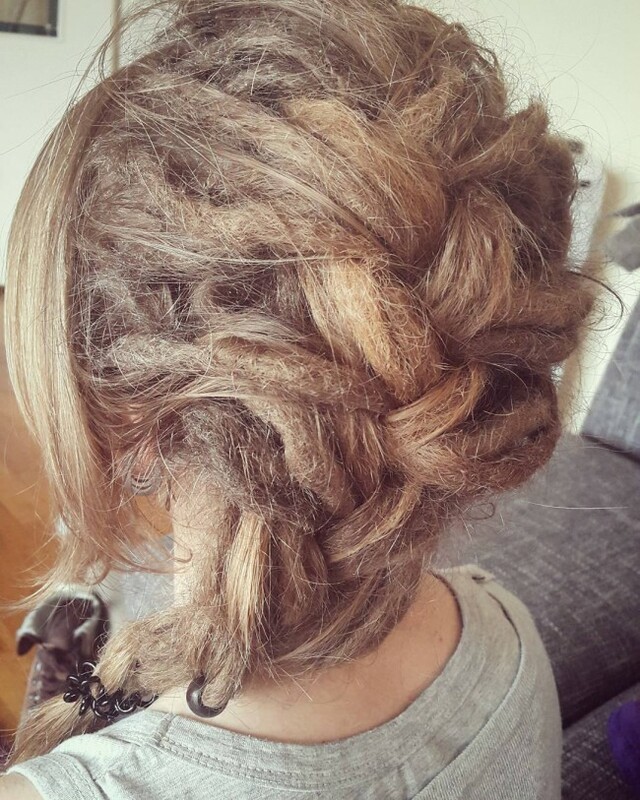 You can have a small portion of your hair shaved and make a long hair bun at the middle of your head with the strands of the dreads. With a dark tone on the baseline and a red wine hint at the edges of the strands you will have the most outstanding look. If you love the care free style this hairdo will work best for you. 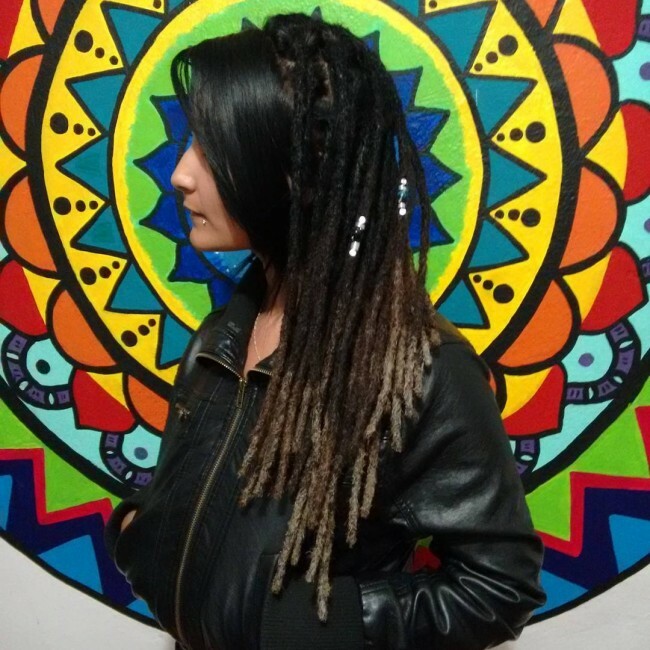 You can have your dreadlocks with loose baselines and firmness on the lengths. 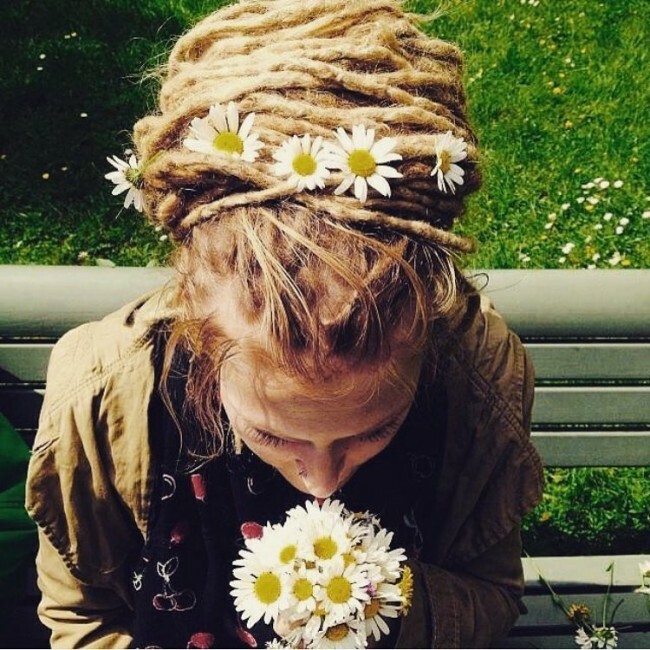 To make your dreads more elegant, you can add on them accessories like beads, strings of sea shells and jewels. 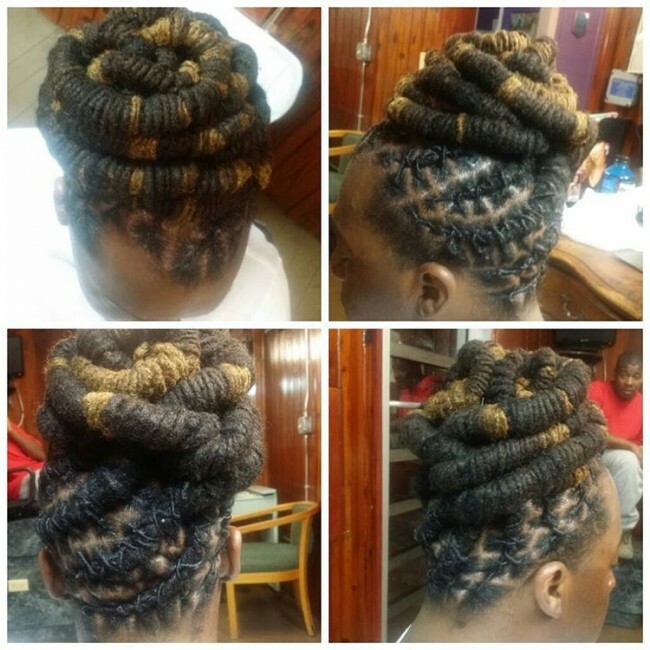 Your black dreadlocks will look better when they are twisted into a wavy appearance. These wavy black dreads will work perfectly with your brown skin tone. 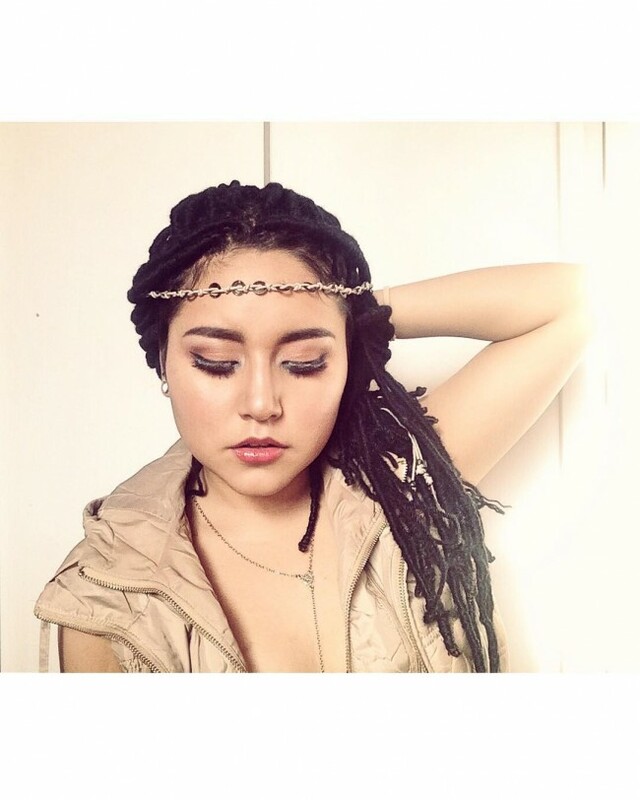 Adding some accessories on the dreads will give you all the elegance you’ve always desired. 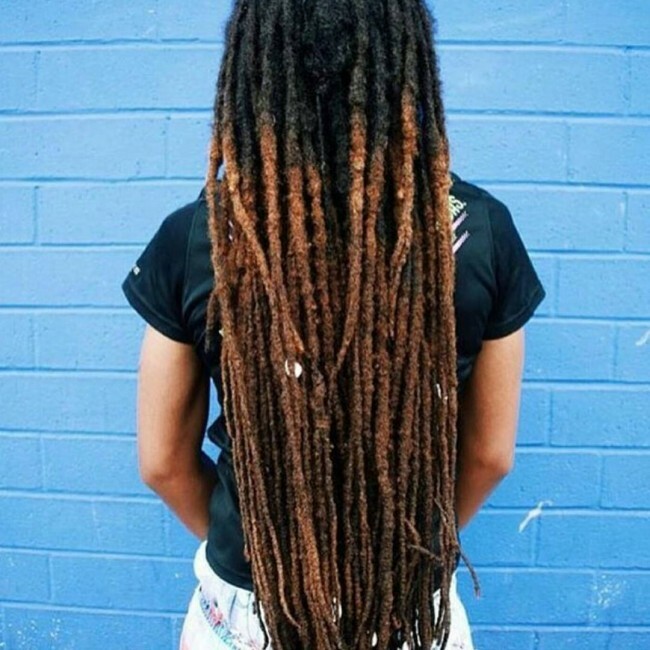 Having dreadlocks on your hair does not mean that you need to get rid of all your natural hair. You can have the front part of your hair left natural and the back part divided to create dreadlocks. 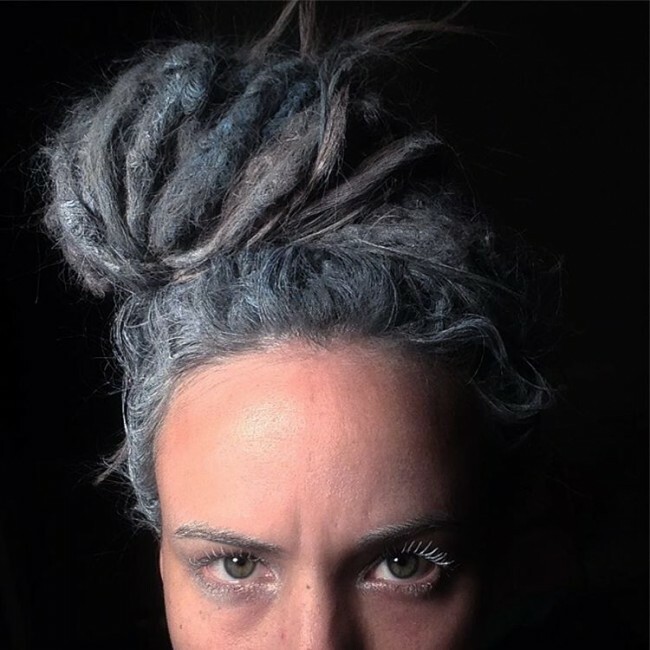 You can have the dreadlocks fashioned with a dark baseline and have the edges colored with a greyish tint. Do you want style while keeping it simple? You can retain your natural hair at the front and have dreadlocks at the back. 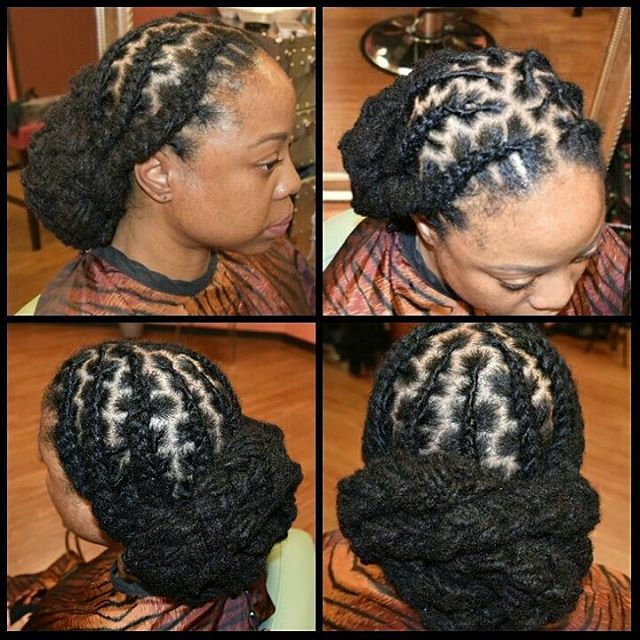 Braiding your locks at the middle and accessorizing them can make you achieve an outstanding look. If you want to become outstanding among your peers, you need to go a mile ahead in refining your hair look. You can shave your hair and leave some few dreadlock strands at the front part and twist in into a long hair bun. 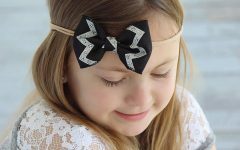 This hairdo will enable you to be the most elegant and rocking girl in all kinds of parties. 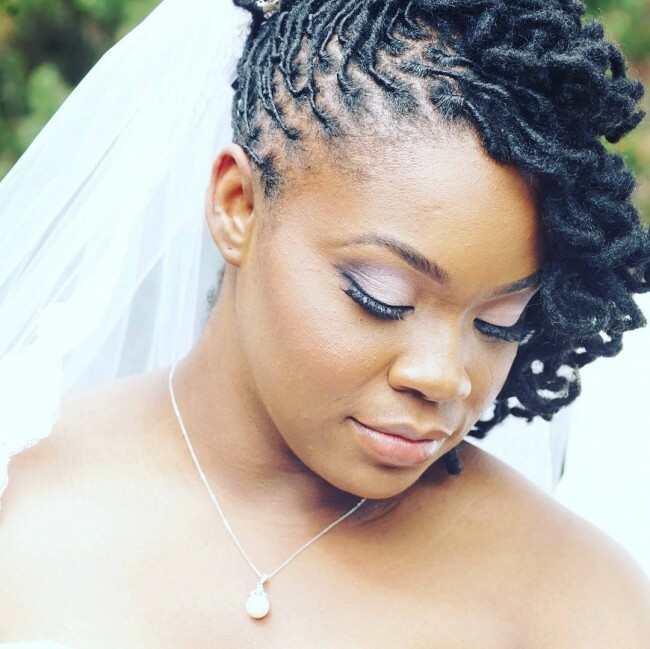 Dreadlock styles have become the most trending hairdos in the recent past while being referred as the way to a tough girl look. 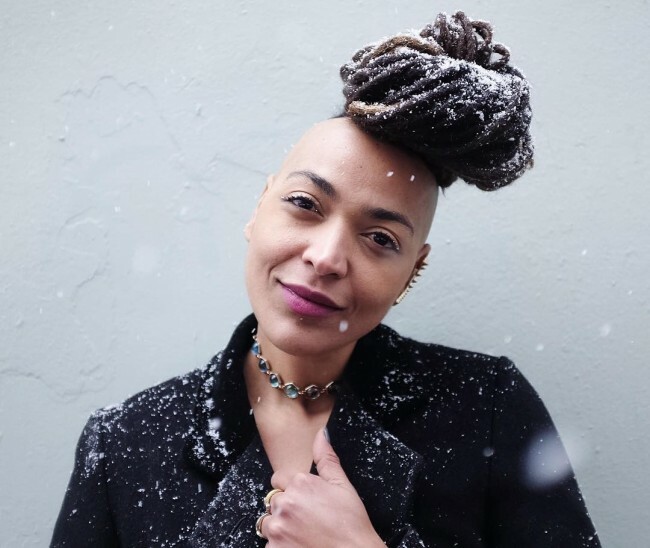 People have a misconception that with dreadlocks you don’t have to clean your hair; dreadlocks call for brushing and shampooing to keep them in good shape. When you decide to have the dreadlocks hairdo, you need to have a creative mind to ensure that you remain fashionable. Creativity comes with accessorizing the dreadlocks with decorations like beads, jewelry and sea shells and many more. With the above-listed dreadlock hairdos, you can be sure you won’t go wrong when you want to style your dreads.